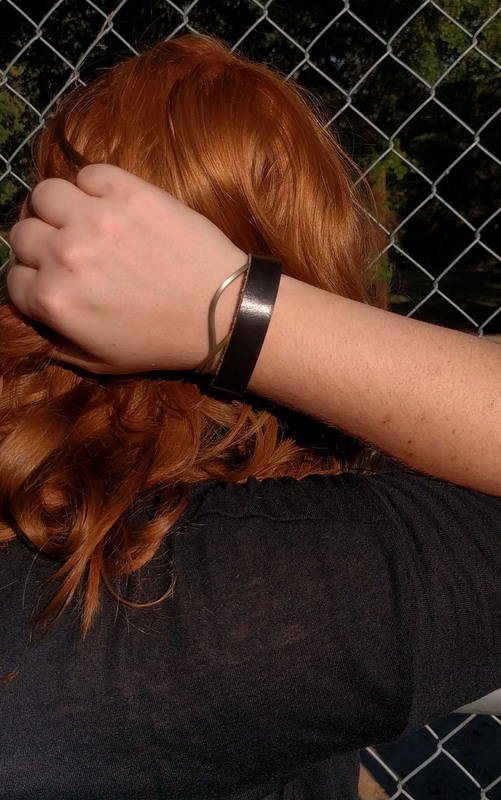 This thin bracelet is a great addition to other bracelets. 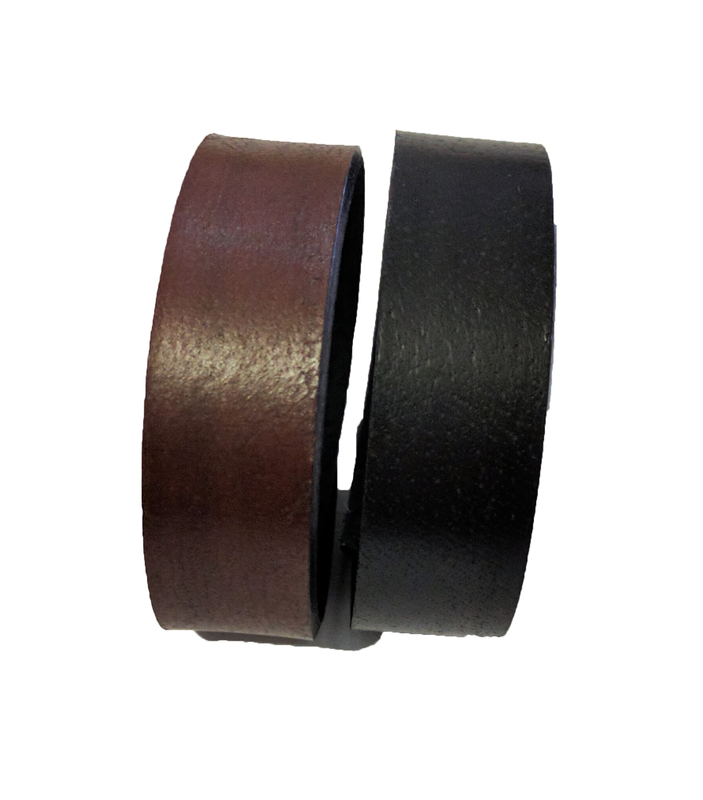 Layered bracelets are all the rage and this thin leather will look great with any style. 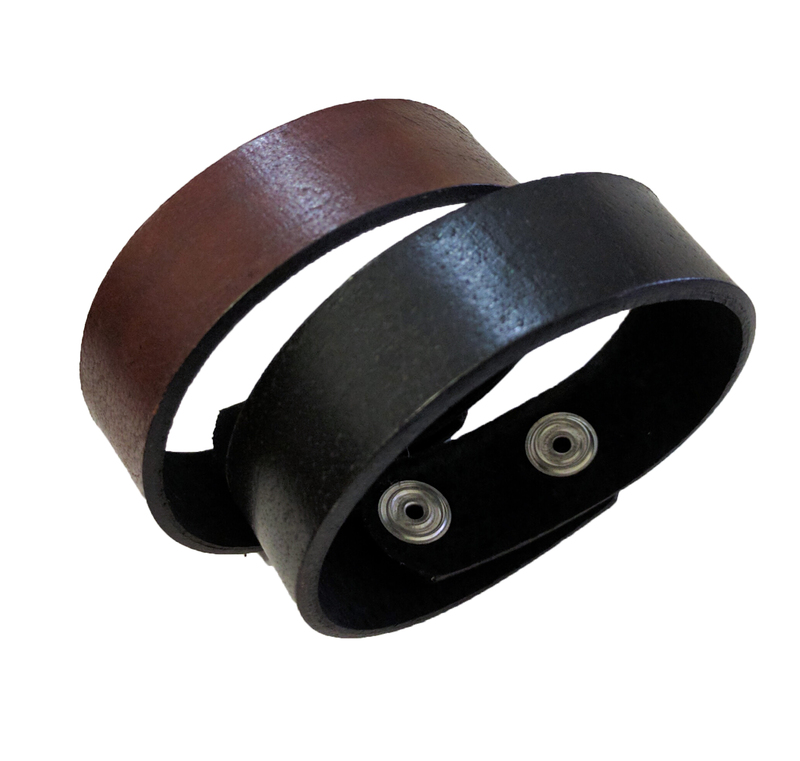 Beautiful yet simple leather bracelet inspired by bohemian styles. Perfect for either a man or a woman.